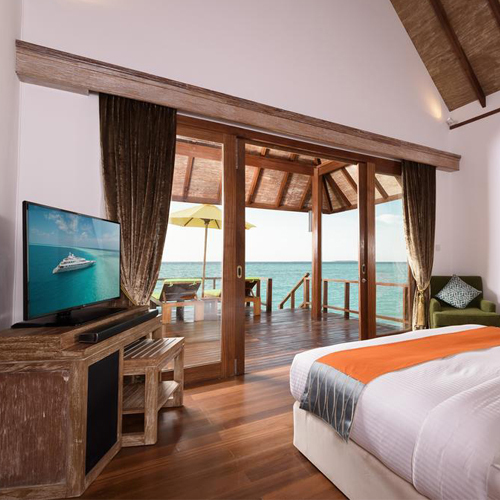 Dhigufaru Island Resort is set in on a World Renowned UNESCO Biosphere Reserve in Baa Atoll, Maldives. 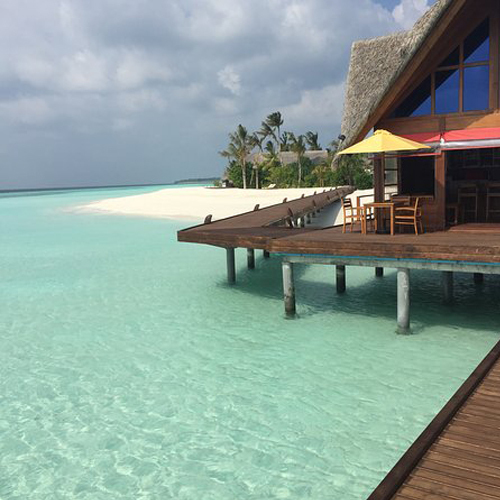 You reach the resort in a combination of Domestic Flight and Speed Boat, an hours journey from Malé. 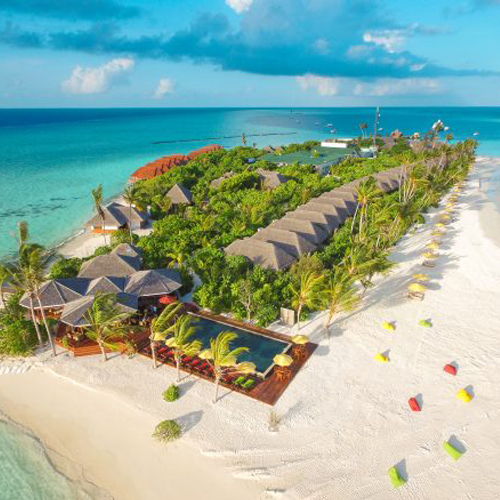 It's a small island compared to many others, which will offer you more time and tranquility in the serene Indian Ocean. 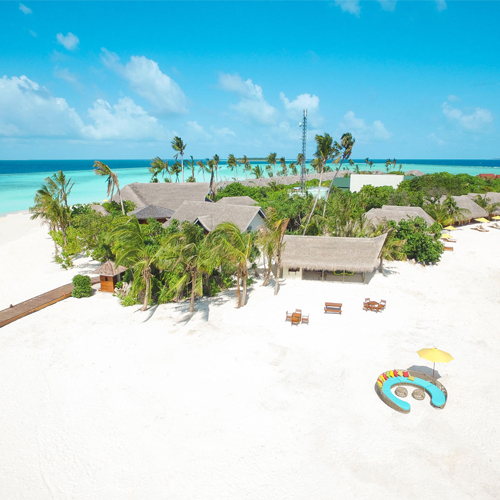 The island is surrounded by some of the most beautiful natural sceneries the world has to offer. 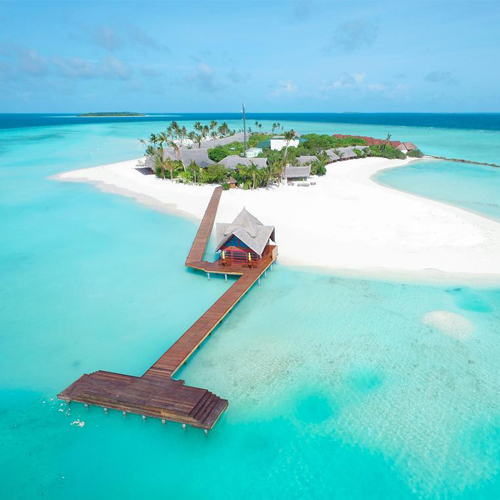 Dhigufaru Island meaning "a long reef", is the epitome of what you would imagine as an exotic getaway. 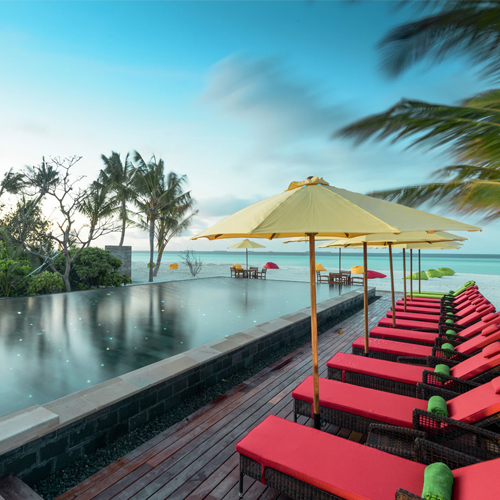 Whether you like to kick back, relax and take in the magnificent, stunning beauty of the island and surrounding reef, or if you're looking for a more action packed exotic adventure, Dhigufaru offer the perfect balance of both. The island offers a year-round outdoor pool and a private beach area. A 24-hour front desk, babysitting and a hairdresser is also available at the property. The area is also a popular snorkeling destination. Spa, massage and fitness facilities are also available onsite. Not to forget water sports, squash and tennis as well. The resort is also equipped with a couple of restaurants and bars.